By late September it is planned to have an improved entrance to the Manchester approach path. 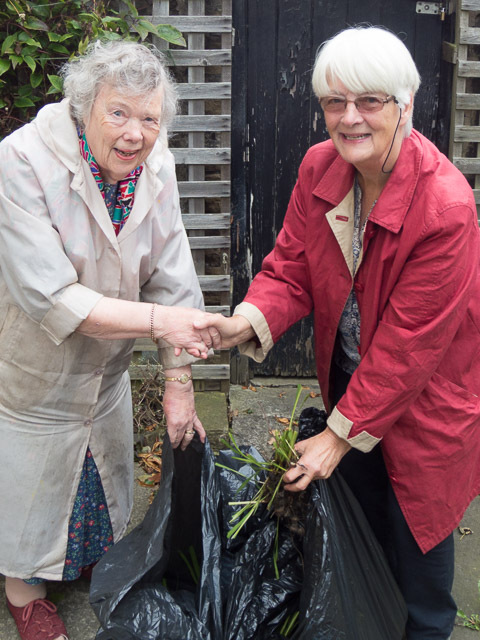 Our contribution will be an enhanced garden area – and to help us along, local resident Stella Charnley has donated some plants and shrubs. Thanks Stella. and anyone else who can help with the village station. The franchise to run the local services in the North of England is due to be announced in the next few months. The Consultation Paper is below and comments are welcome up until August 18th.